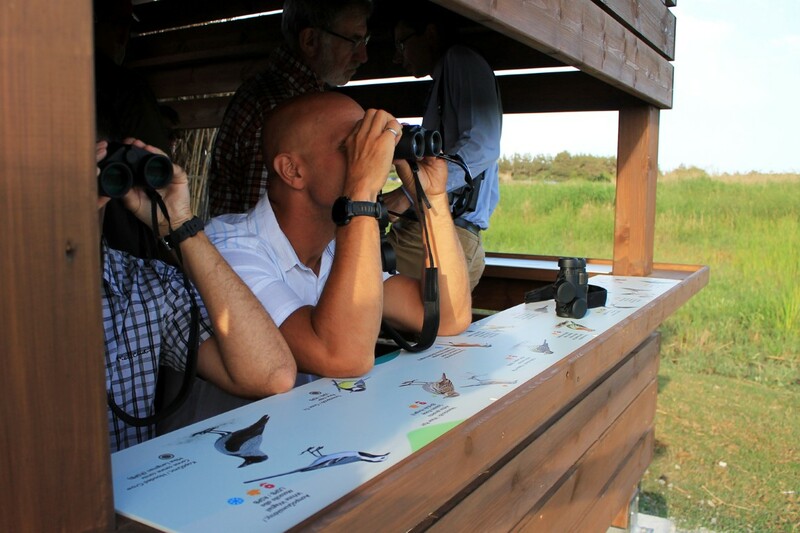 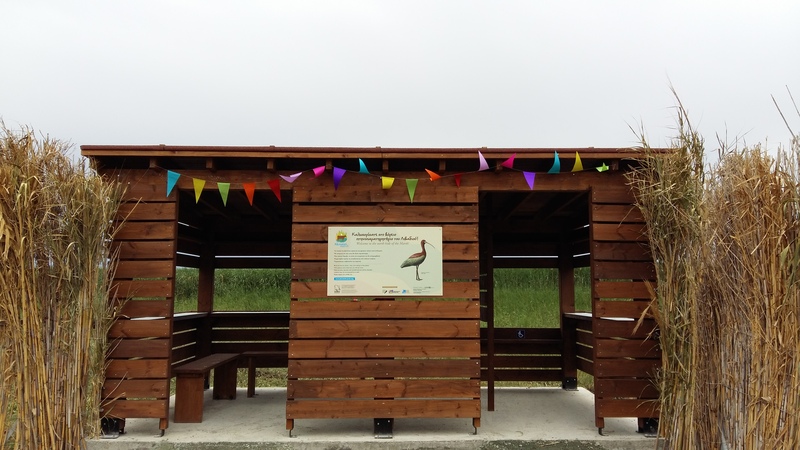 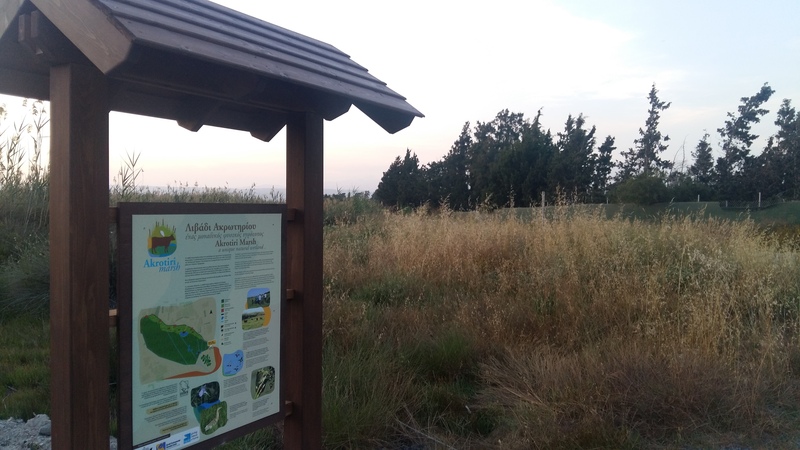 Visitors at Akrotiri Marsh can enjoy the site's wildlife from the two birdwatching hides. 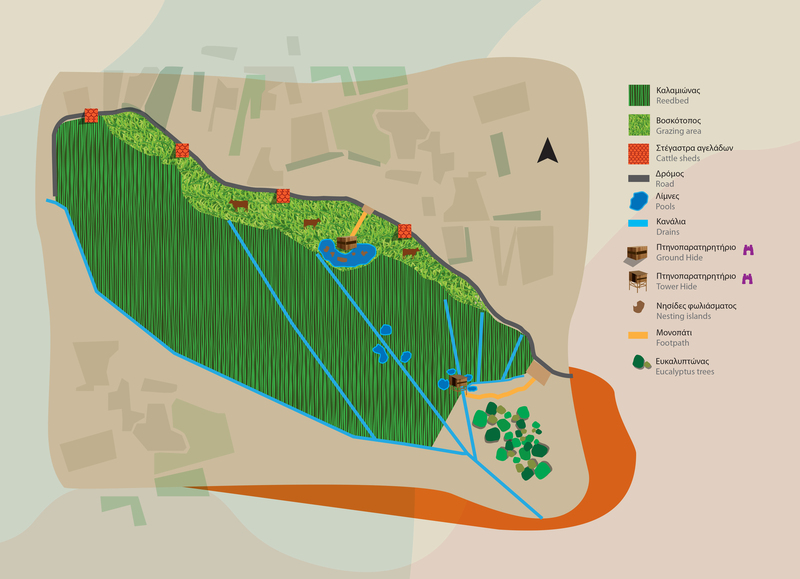 The map below will help you explore this unique site. 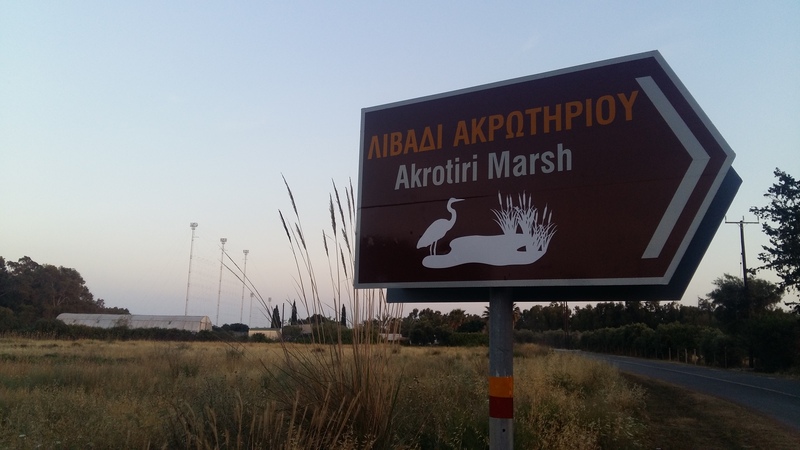 As soon as you find your way to Akrotiri, the road signs can lead you to the Marsh. 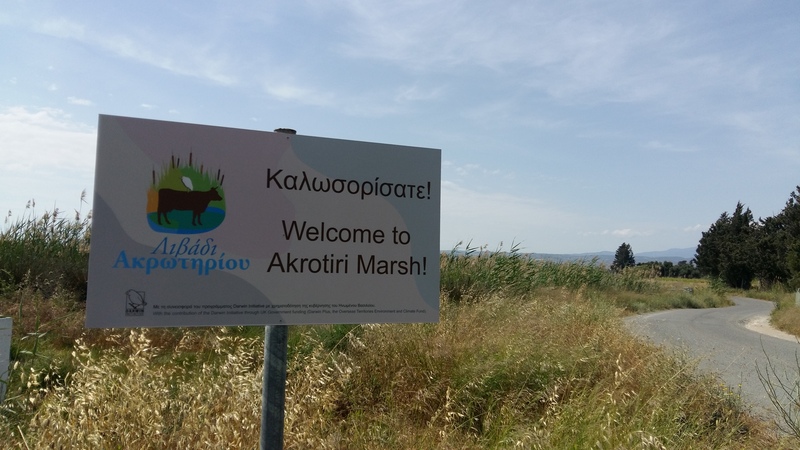 To further explore AKrotiri Peninsula this brochure will help you!